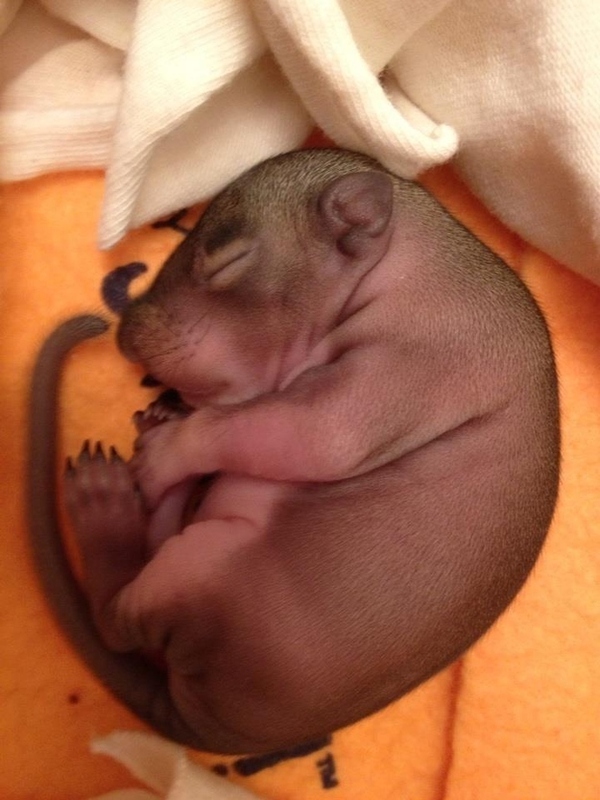 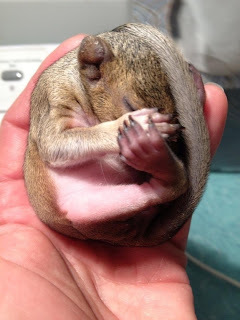 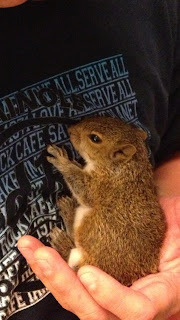 One guy found a baby squirrel in a bag of mulch. 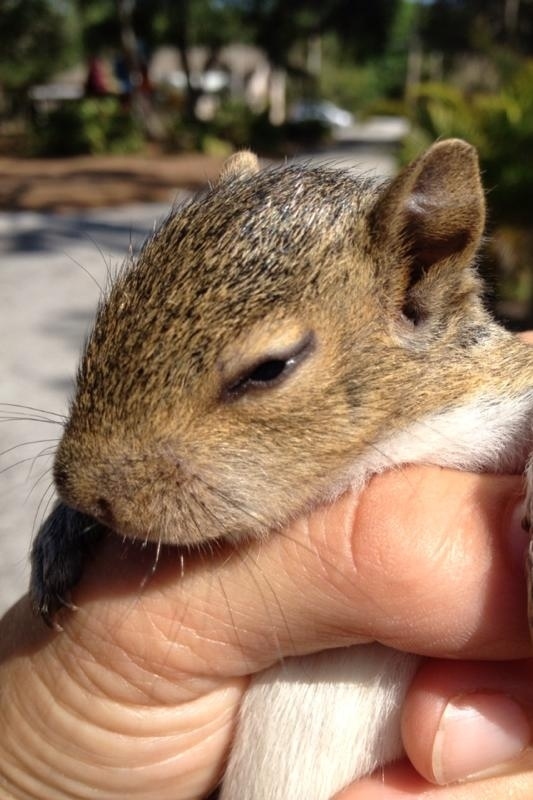 Now it's 5 weeks old. 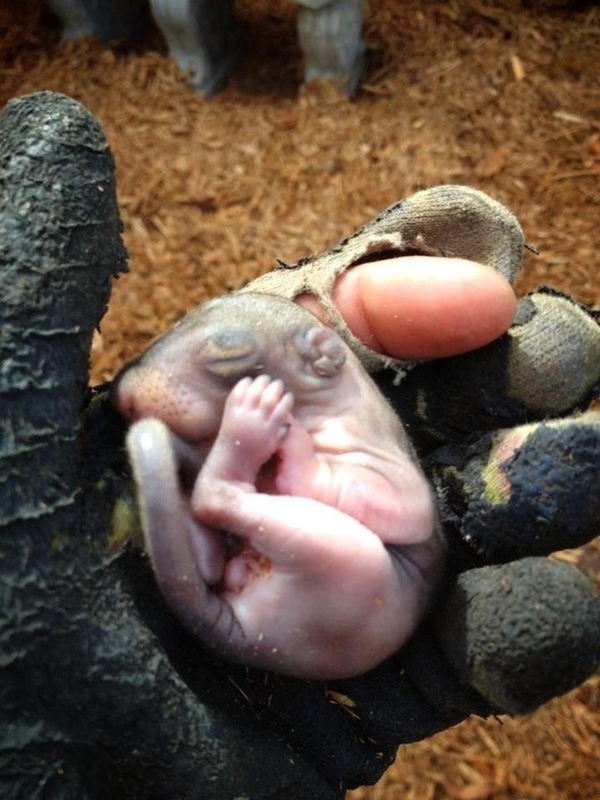 Cut open a bag of mulch and this little guy fell out! 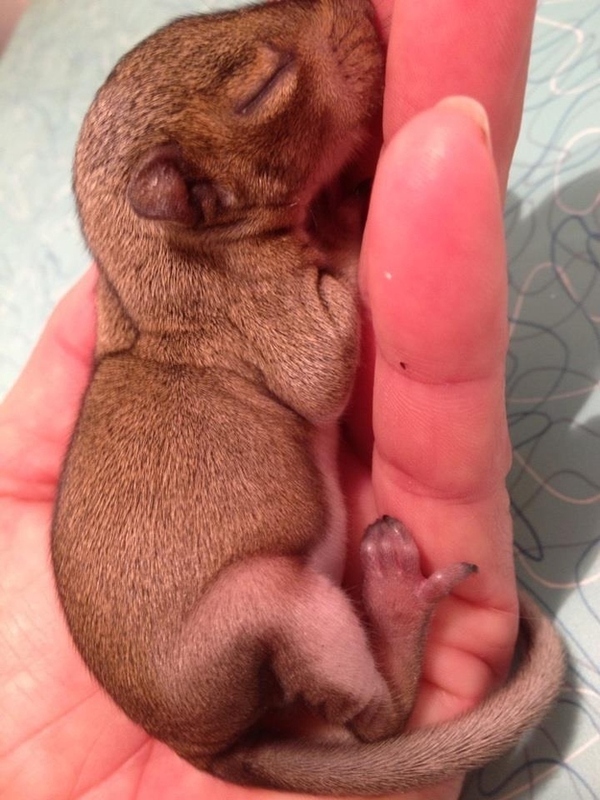 This is him after only 3 days. At 4 weeks his eyes open!